If you saw my nail polish haul, then you'll know I went a little bit crazy with nail polish and bought quite a few, so it's about time I started reviewing them! Today I'm focusing on the Rimmel 60 Second Super Shine Nail Polishes. The formula of this range varies colour to colour. I have three shades, Black Cherries, Blackout and Gimme Some Of That. Gimme Some Of That goes opaque in one coat, Black Cherries needs two for an ultra opaque finish and Blackout is the biggest disappointment. It's supposed to be a jet black, which in all fairness it is, you just need several coats to achieve it and I just don't have the patience for that. 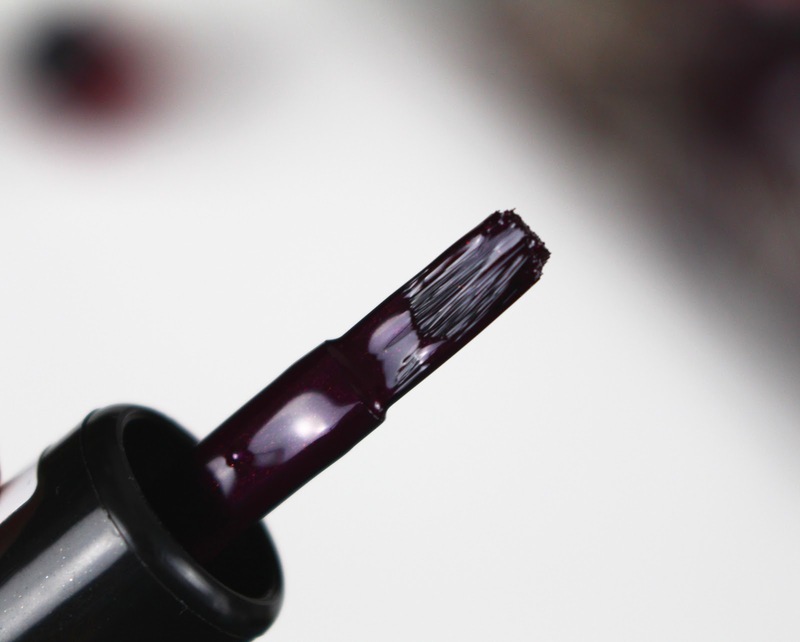 They're fairly easy to apply because the brush is thick and wide and coats the nail in one. If I'm being entirely honest, the brush could be cut better. I'm not sure if you can tell from the photo, but it's quite uneven which means messy nails. It's not a huge deal because it does get easier to use as you go and you can always clean up the edges with a cotton bud and nail polish remover. Rimmel claims these polishes dry in 60 seconds and I must say, I'm impressed with the dry time. I hate waiting for my nails to dry so quick drying polishes are basically my best friend. I also don't get those annoying sheet marks on the nails with these polishes. I'm not sure if these would last 10 days as Rimmel say, but they last at least 5 days with minimal wear and could easily last a full week. I think the Rimmel 60 Second Nail Polish range mostly delivers what I need it to. It's fast drying, long lasting and beautifully shiny. And they're only £2.99. What a bargain! 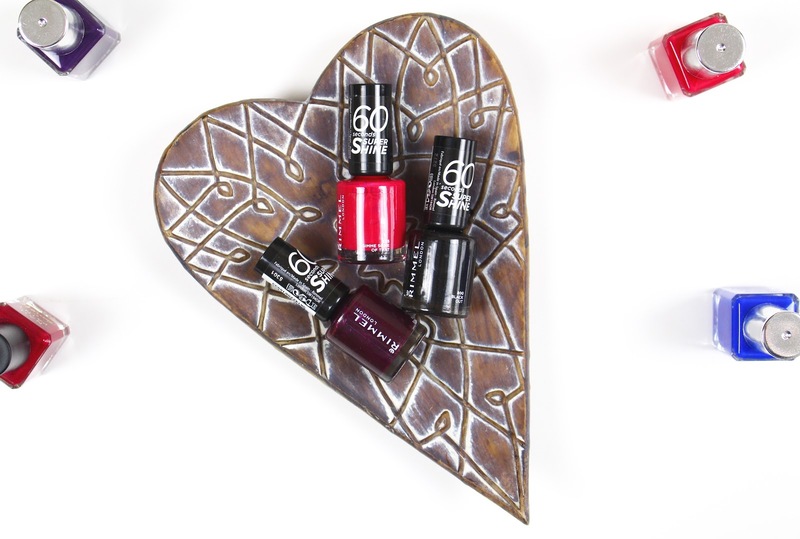 What do you think of the Rimmel 60 Second Super Shine nail polishes?